Hey, everyone! 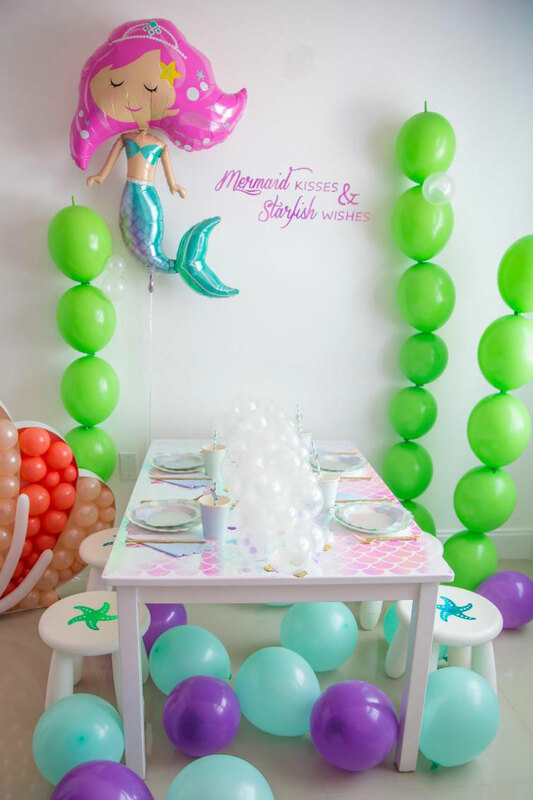 Lilly, from The Creative Heart Studio here to share a super fun project for a mermaid soiree! 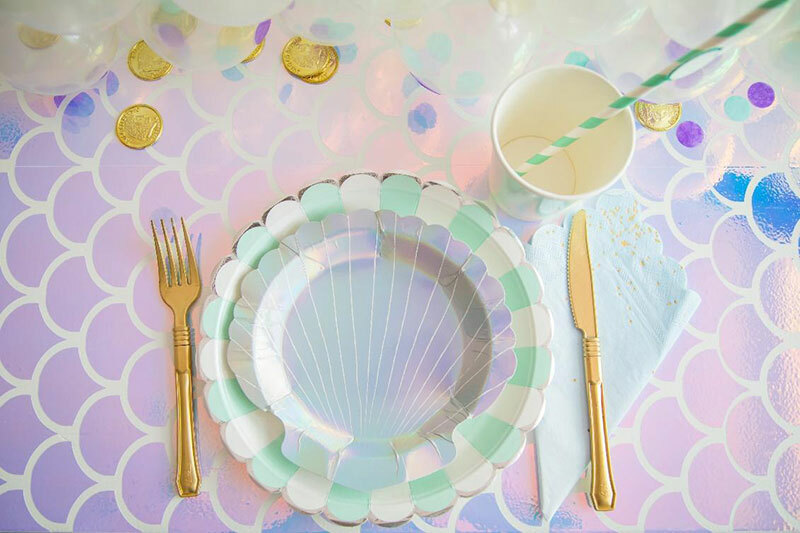 Today, I’m going to show you how I made this scaled tabletop for a mermaid party I recently styled. It was a little time consuming to lay out onto the table, BUT SOOOOO WORTH it! 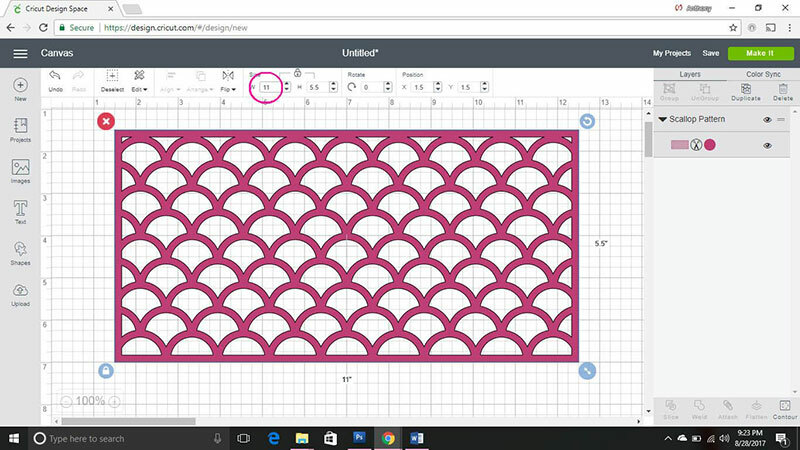 Measure your surface to determine how many rolls of vinyl and how many times you will need to cut the project. 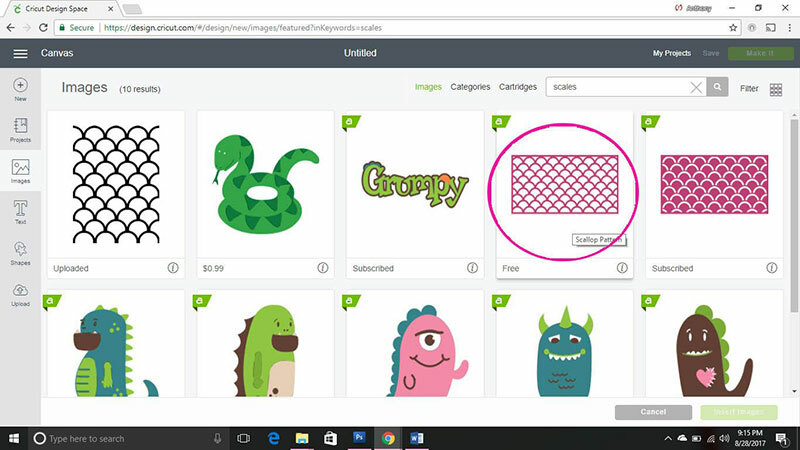 Open a new project in Design Space and click the IMAGES button to search for scales. Click on the search box and type in SCALES. Results will show up and I used the fourth option. 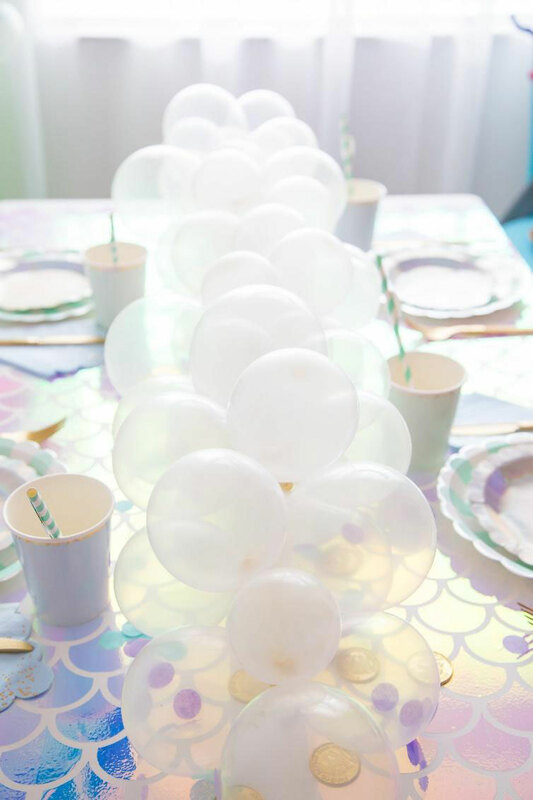 Once you have clicked on the image, it will show up in your canvas. Change the width to 11” so that you can go as large as possible. 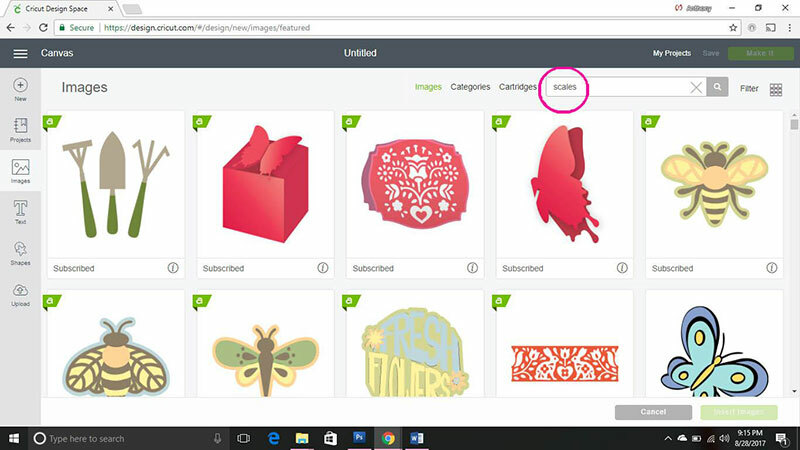 Click the MAKE IT button and add 2 into the Project Copies section. Hit APPLY and 2 scale pattern sets will appear. 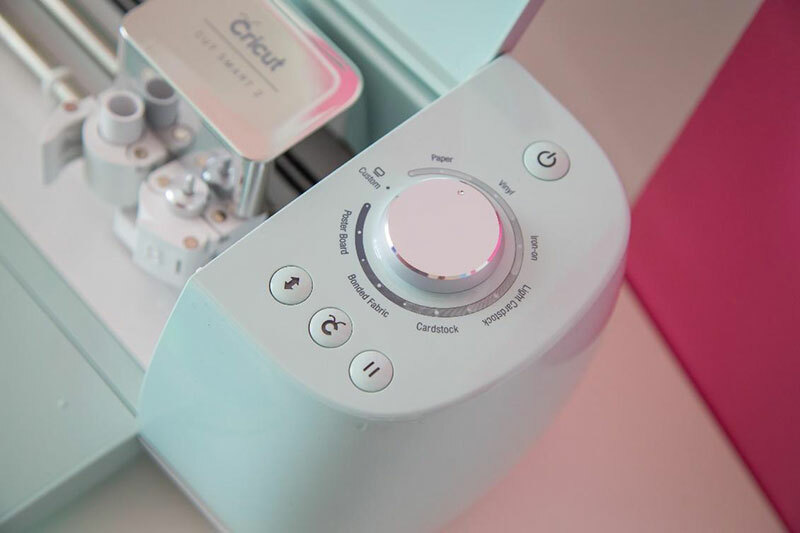 Make sure you turn the dial to vinyl so the pressure won’t cut through the material. Once you’ve cut your project and weeded out the unneeded vinyl, lay your transfer tape over the scales and peel the back off. 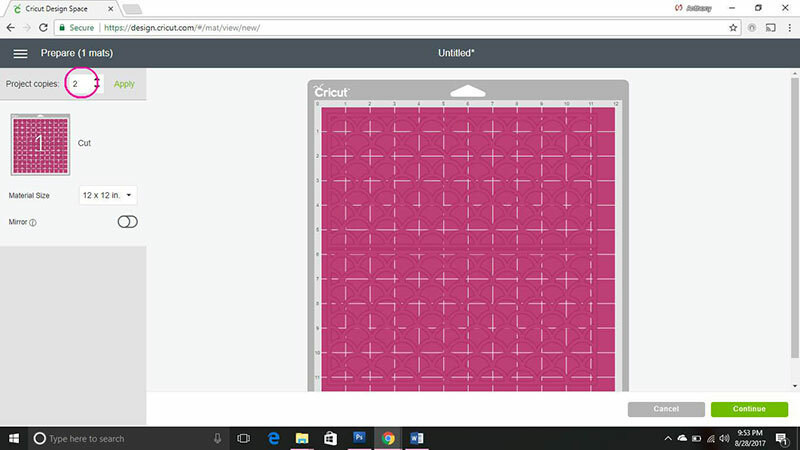 You will need to cut each section alone in order to line it up as you go. Make SURE to leave the scales on and only remove the outlines, borders and left over vinyl. Now you’re ready to place it on the surface you’ve chosen. Placing each section on the surface, you will line the next one up based on the position of the scales in the section before. 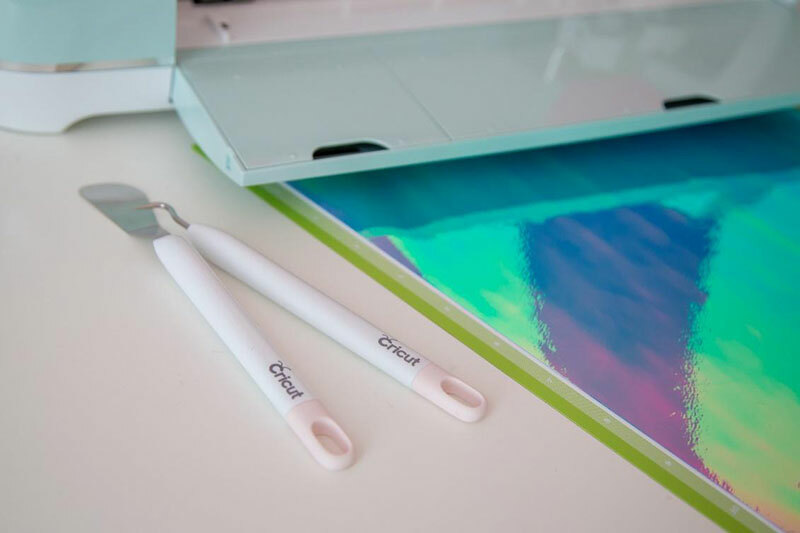 What other projects would you use with the Holographic Vinyl?? Let us know in a comment below! Love this!!! It’s amazing how changing the style of a medium can make such an amazing difference. I plan on doing this in my twins playroom, to their book shelves. This is AMAZING!!!! What a simple and great idea.